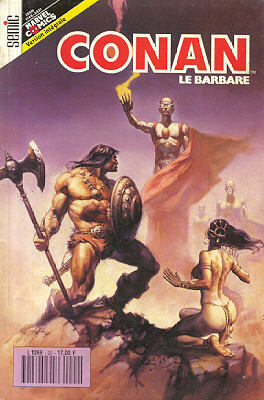 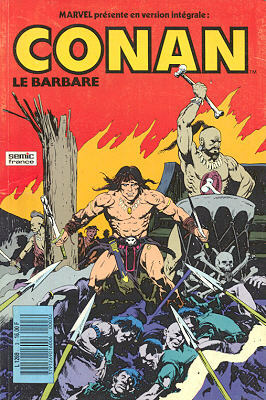 → Conan The Barbarian (Marvel - 1°) #1 (10/70) The Coming Of Conan! 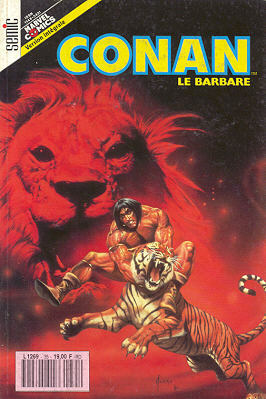 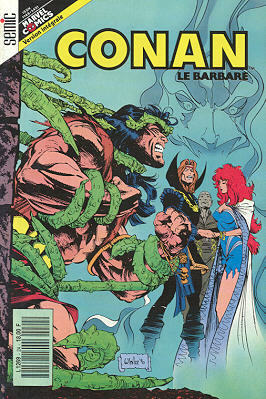 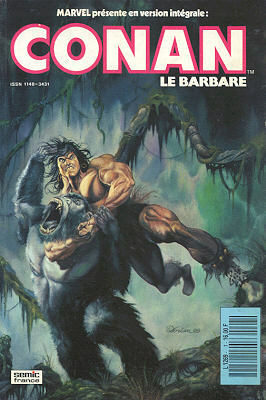 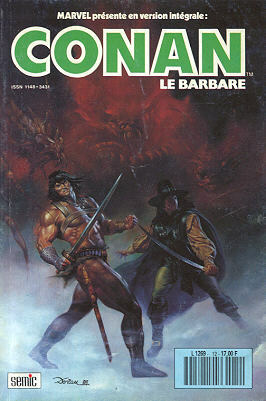 → Conan The Barbarian (Marvel - 1°) #2 (12/70) Lair Of The Beast-Men! 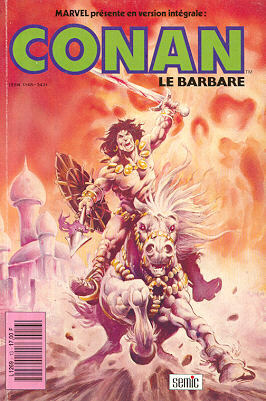 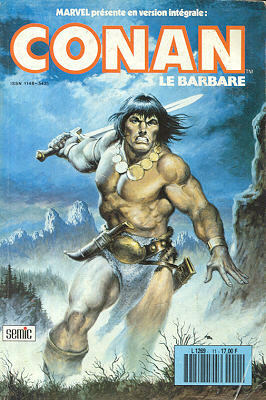 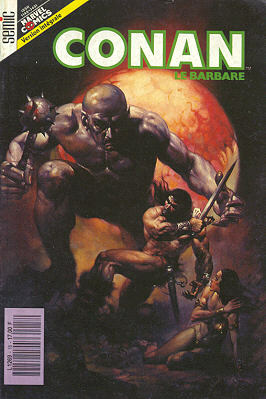 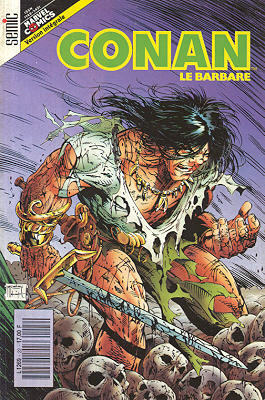 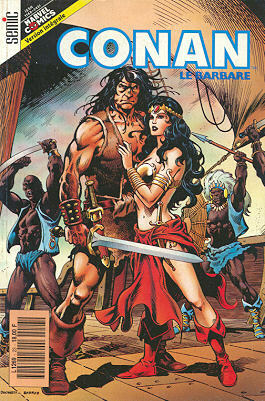 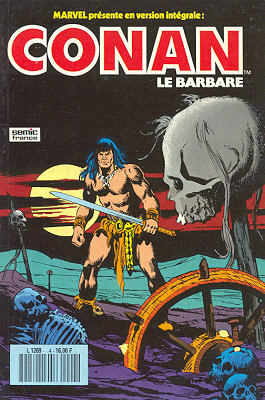 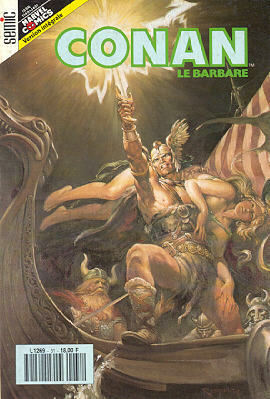 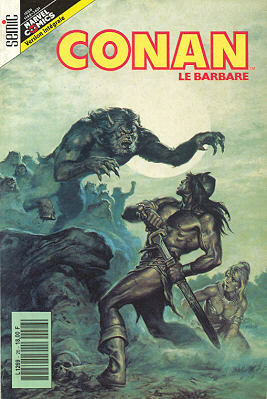 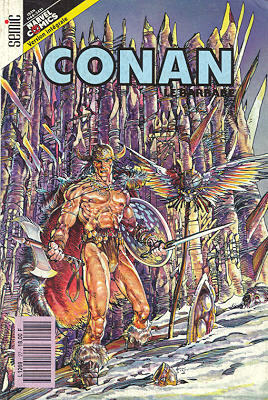 → Conan The Barbarian (Marvel - 1°) #3 (02/71) Twilight Of The Grim Grey God! 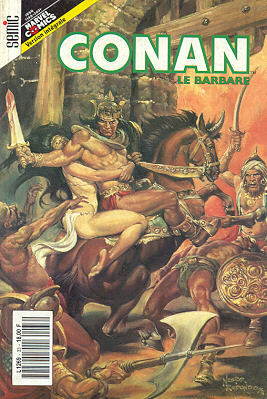 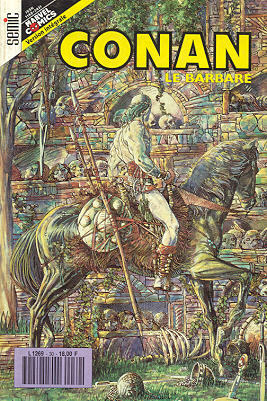 → Conan The Barbarian (Marvel - 1°) #4 (04/71) The Tower Of The Elephant! 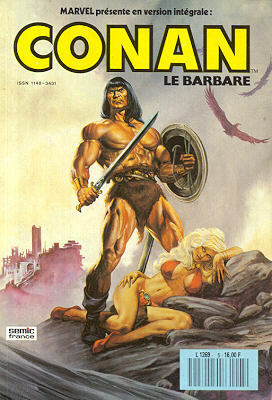 → Conan The Barbarian (Marvel - 1°) #10 (10/71) Beware The Wrath Of Anu! 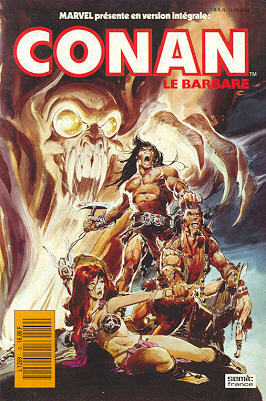 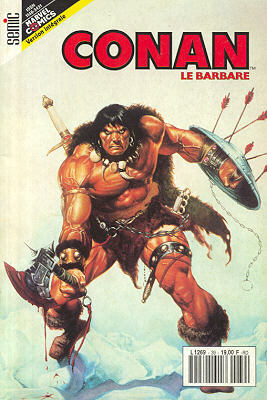 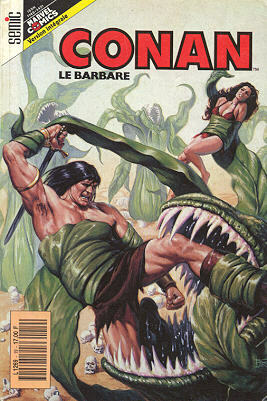 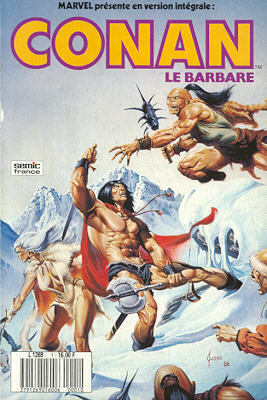 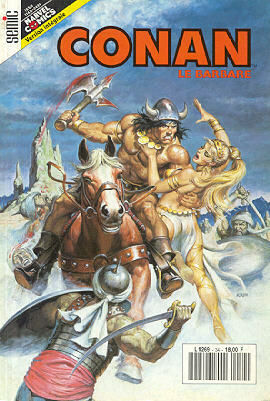 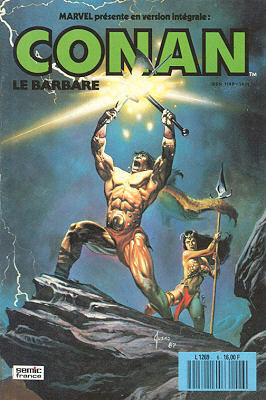 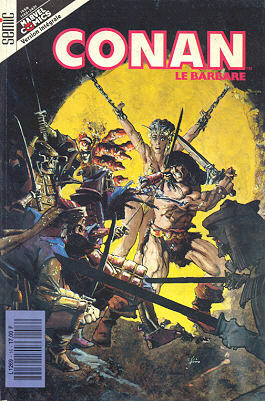 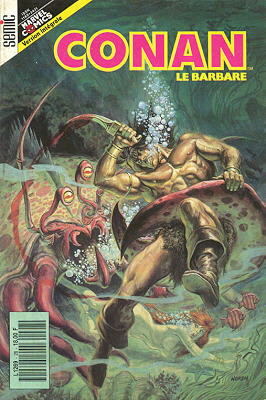 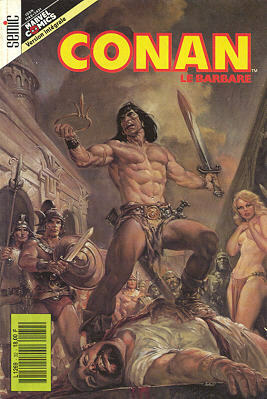 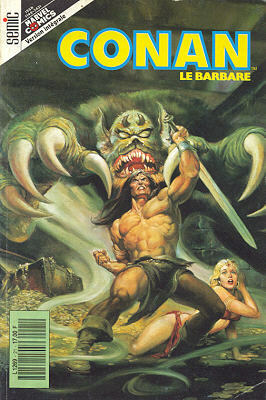 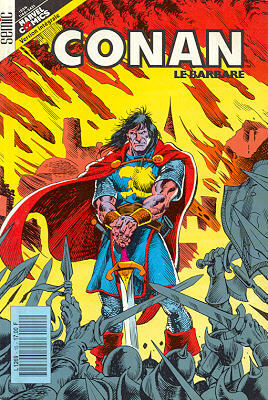 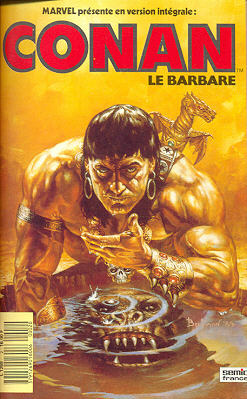 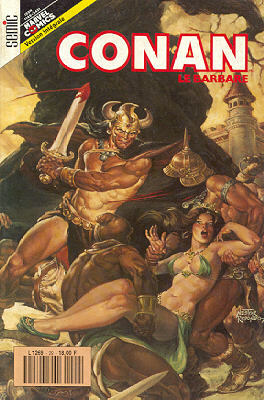 → Conan The Barbarian (Marvel - 1°) #16 (2) (07/72) The Sword And The Sorcerers! 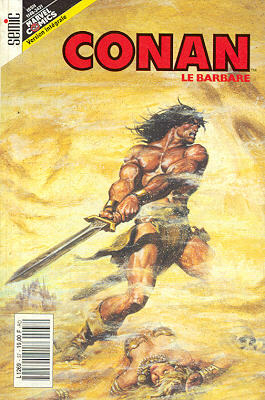 → Conan The Barbarian (Marvel - 1°) #14 (03/72) A Sword Called Stormbringer! 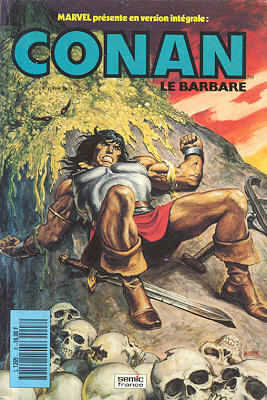 → Conan The Barbarian (Marvel - 1°) #18 (08/72) The Thing In The Temple! 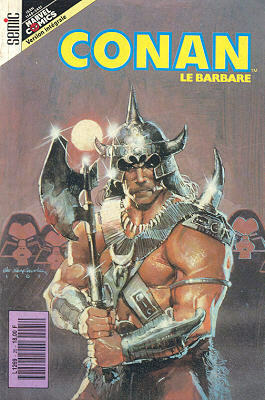 → Conan The Barbarian (Marvel - 1°) #20 (11/72) The Black Hound Of Vengeance! 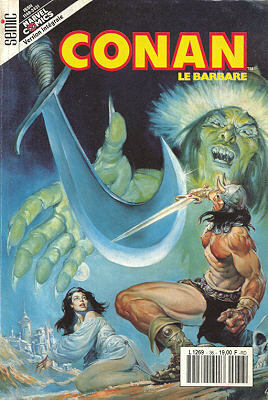 → Conan The Barbarian (Marvel - 1°) #21 (12/72) The Monster Of The Monoliths!